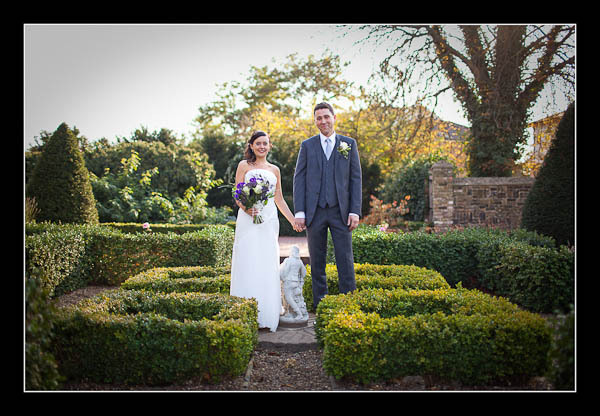 I had the pleasure of photographing Helen and John's wedding on Sunday at The Manor Gate House (Dartford Register Office) and Princes Park, Dartford. It was another beautiful autumn day with lovely light and mild temperatures. This time of year can be perfect for wedding photography. Please check out the gallery for Helen and John's wedding at Dartford Register Office or view this alternative non-Flash based gallery.